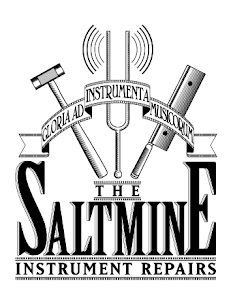 Salt Mine Repair Services: The Salt Mine is back! The Salt Mine is back! Back in the saddle again! The Salt Mine is now operating independently in Darlinghurst, Sydney. Full website and trading details to follow. 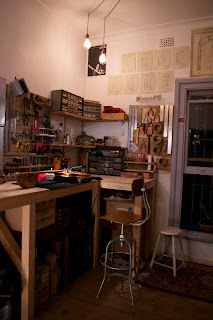 For now, here's a peek at the new setup.